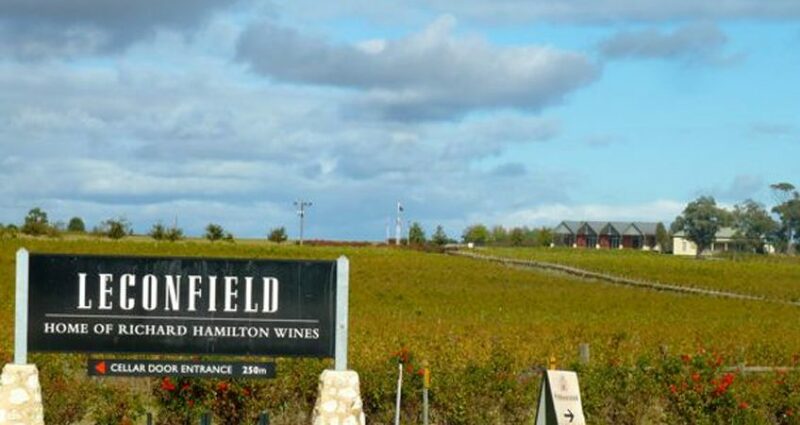 Comet Windmills Australia is proud to have been chosen to supply the centrepiece to the customer carpark entrance at Leconfield Wines in the McLaren Vale SA. Our 14FT C Pattern Mill was installed purely as a showpiece given its iconic part of Australian history and still wholly Australian owned, manufactured and operated for over 139 years. 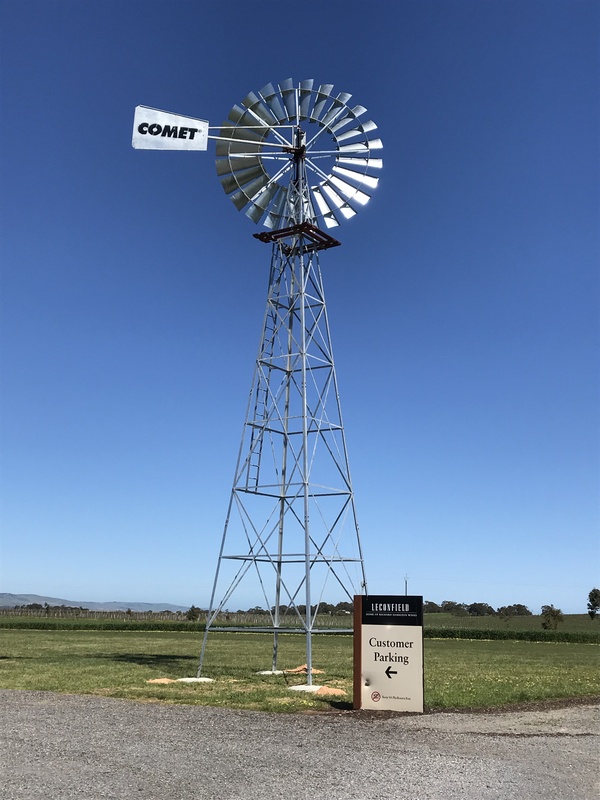 Comet Windmills can now supply similar C Pattern mills purely for aesthetics in sizes 8ft, 10ft, 12ft and 14ft similar to this one depending on budget and size. Contact us to discuss your needs and allow us to help with an inviting entrance way to your property.